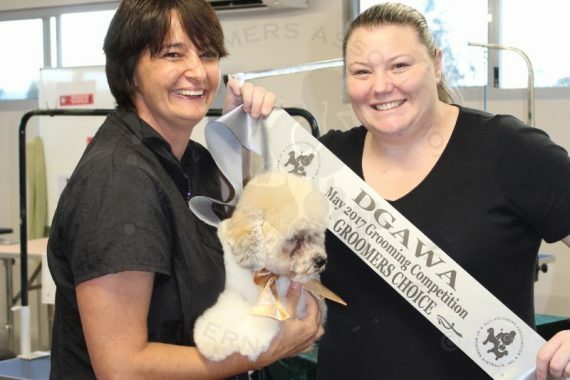 News – Page 2 – Dog Groomers Association of Western Australia Inc. 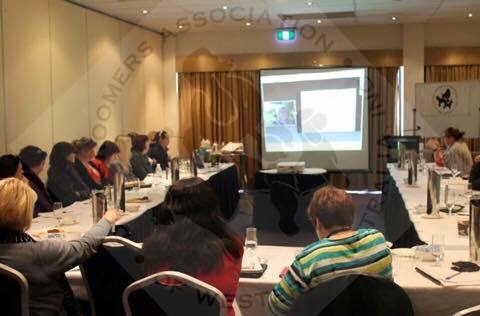 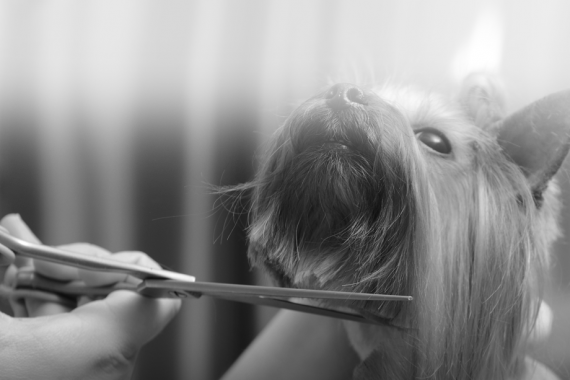 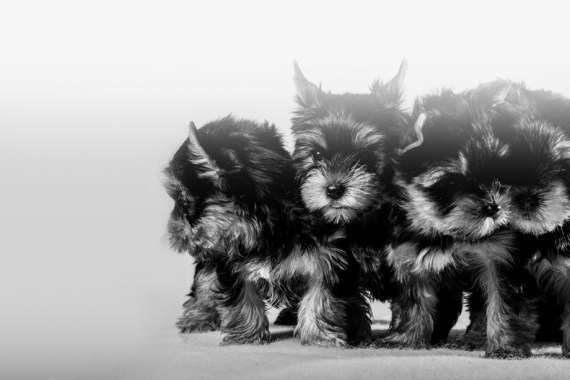 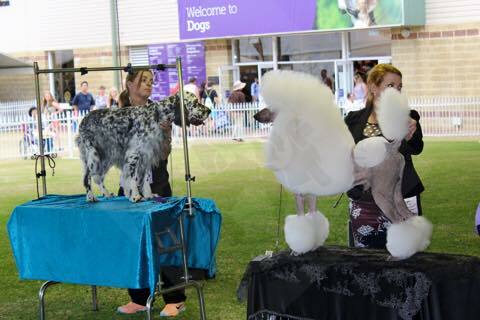 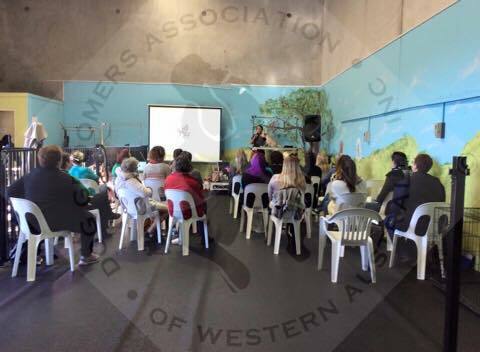 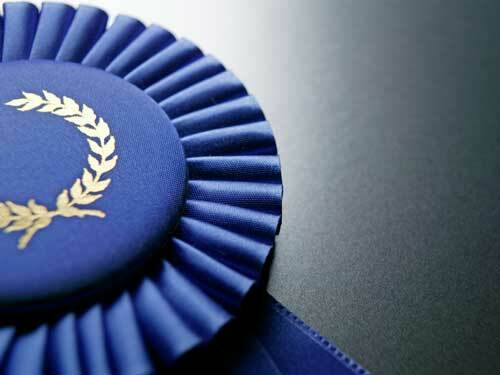 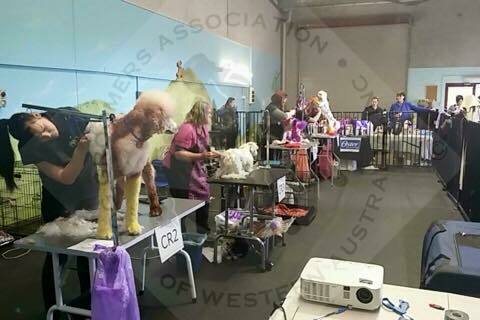 The Dog Groomers Association of Western Australia is pleased to launch our new website with many exciting updates. 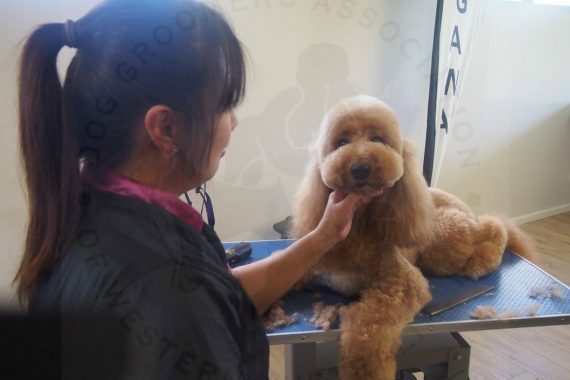 Our members are now able to network and pool resources in our members-only forum and create their own public listing for our Find a Groomer function.